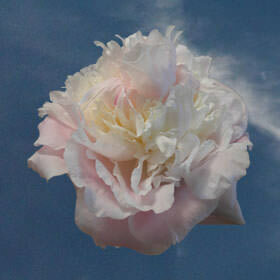 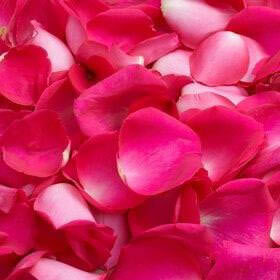 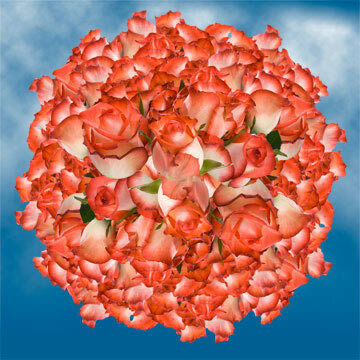 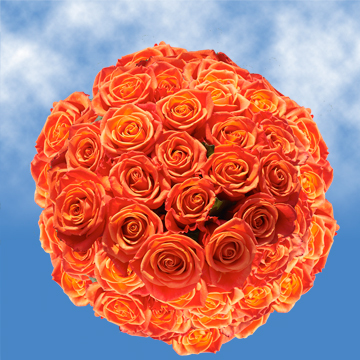 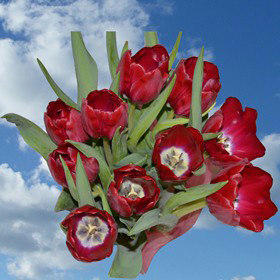 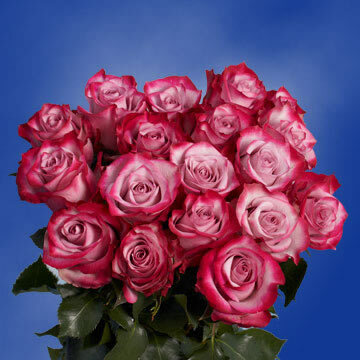 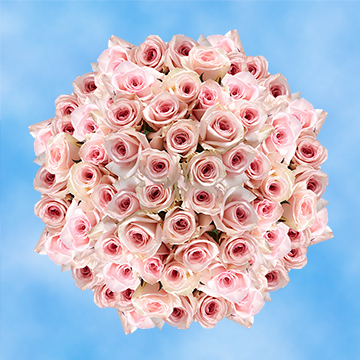 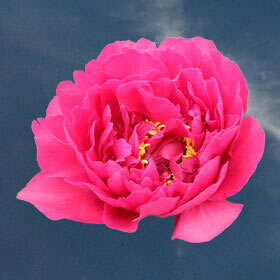 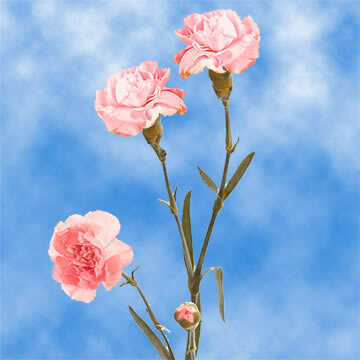 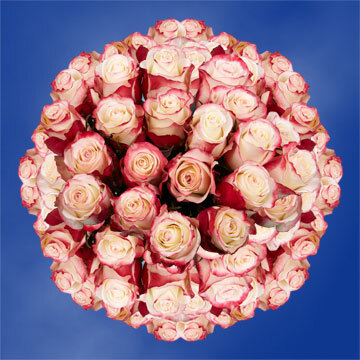 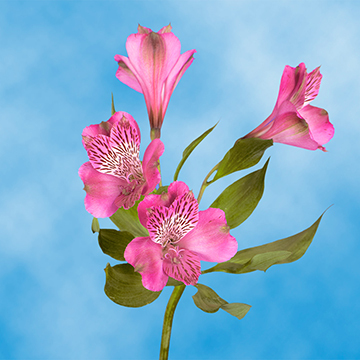 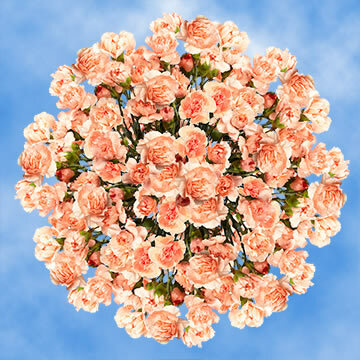 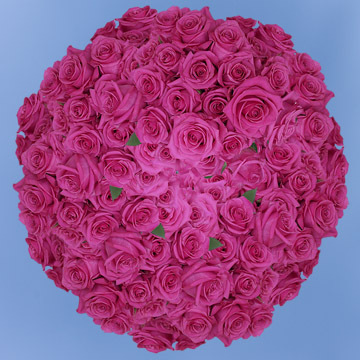 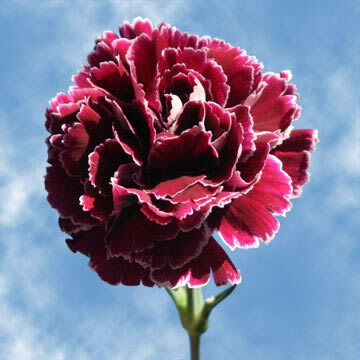 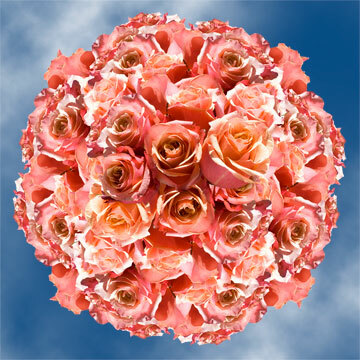 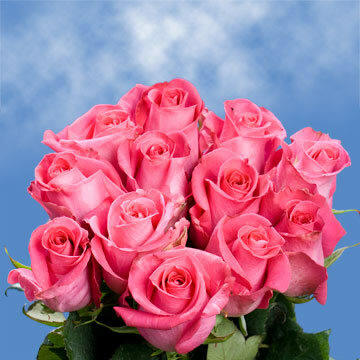 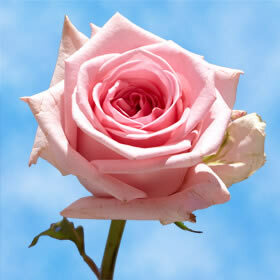 Globalrose.com has been in the floral business for over 30 years with 25 million flowers sold! 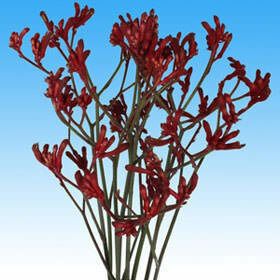 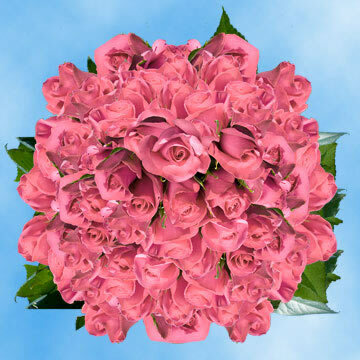 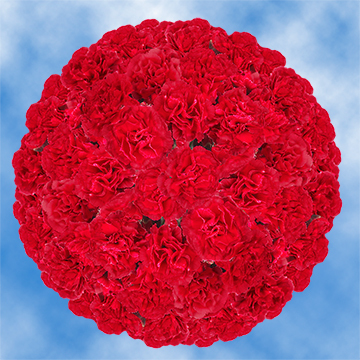 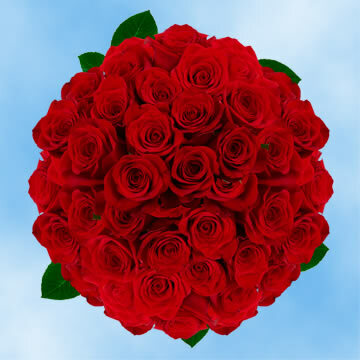 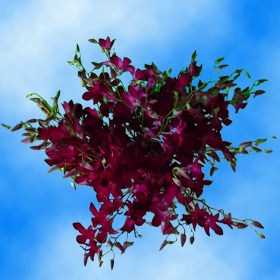 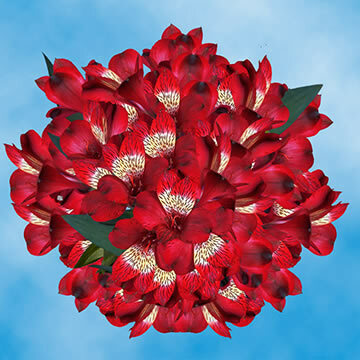 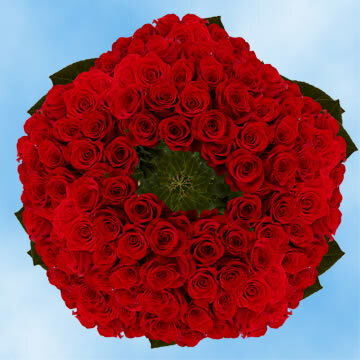 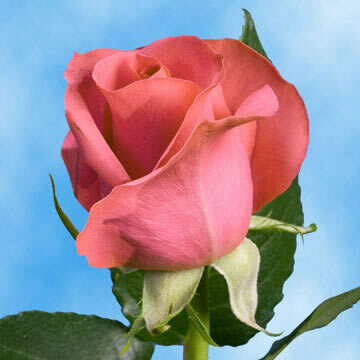 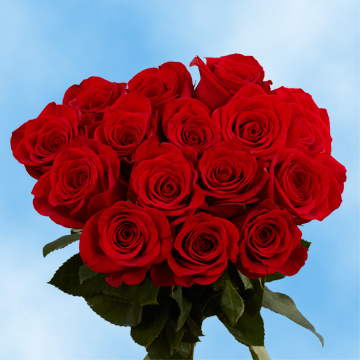 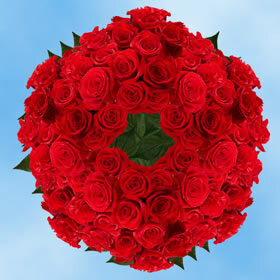 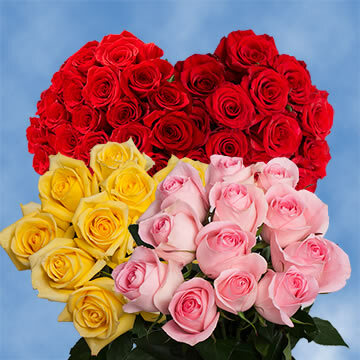 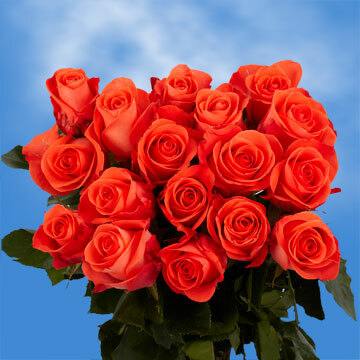 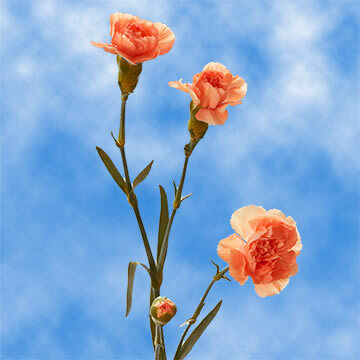 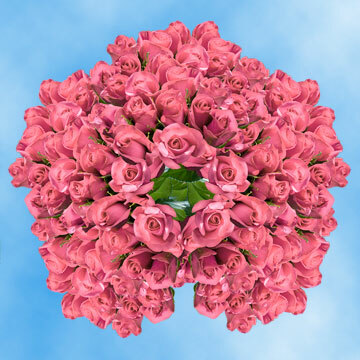 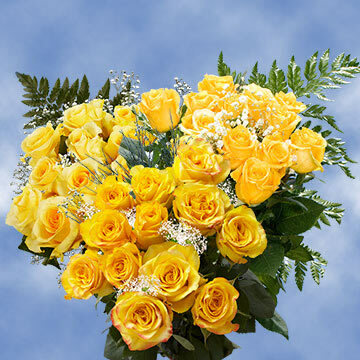 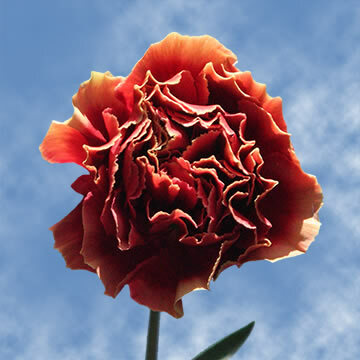 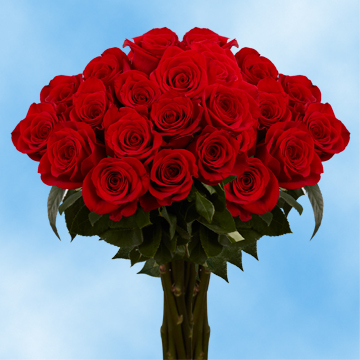 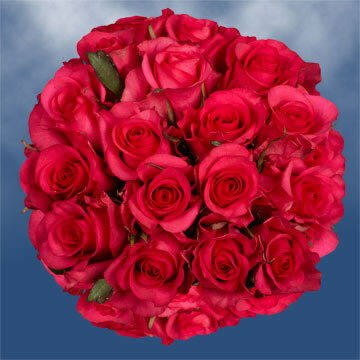 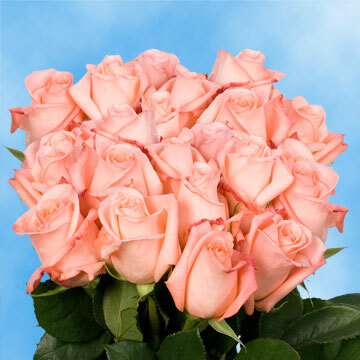 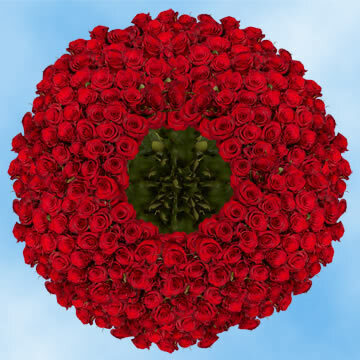 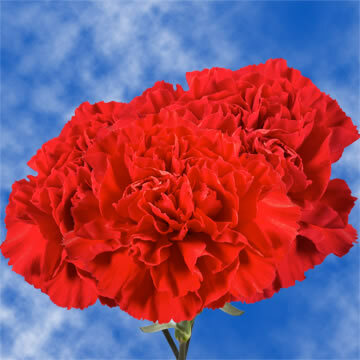 When you ask yourself what is the Best Flower for Valentine's Day, not only do we have the answer, Globalrose.com offers limitless possibilities to express your love and affection! 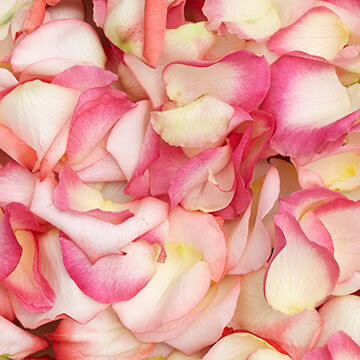 If your lady loves high heels, pearls and fine wine, the Best Flower for Valentine's Day might certainly be the luxurious rose. 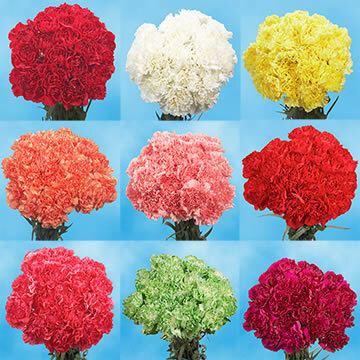 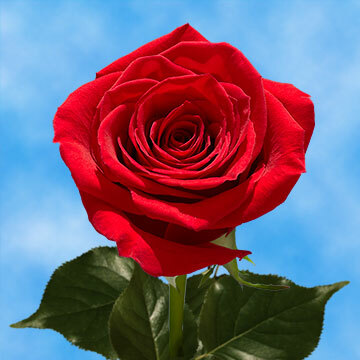 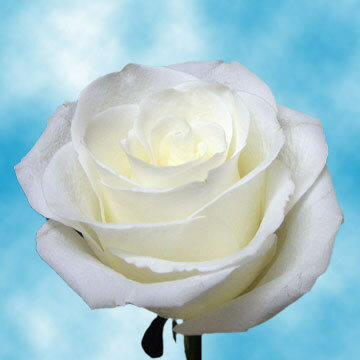 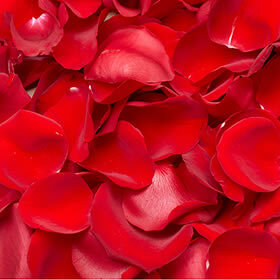 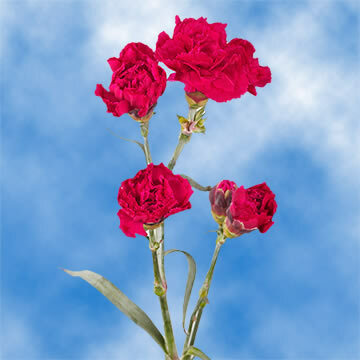 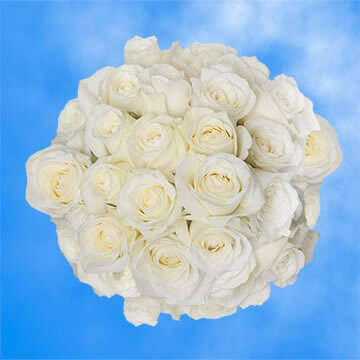 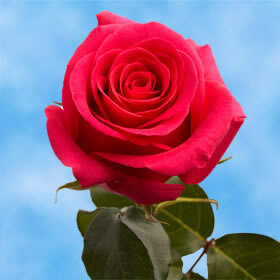 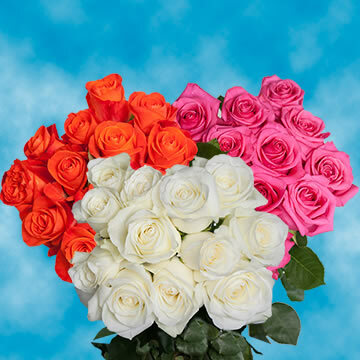 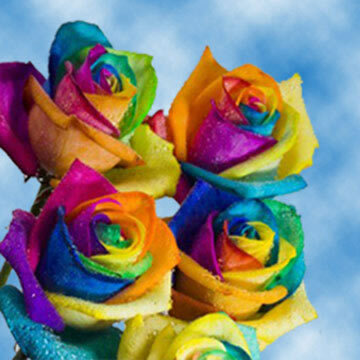 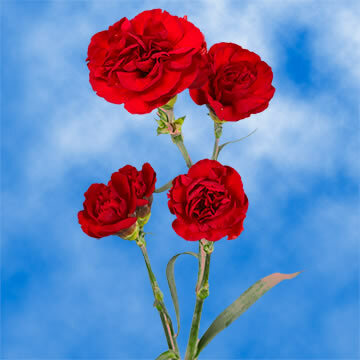 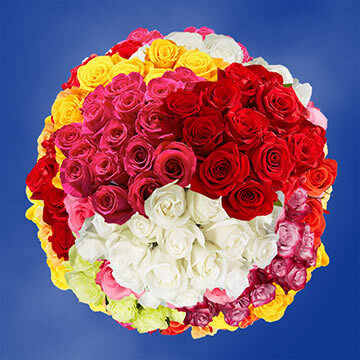 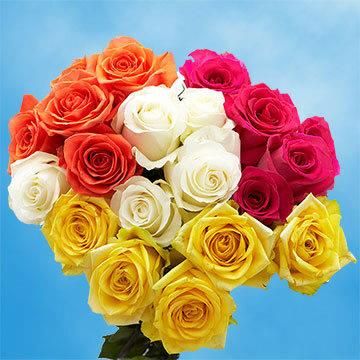 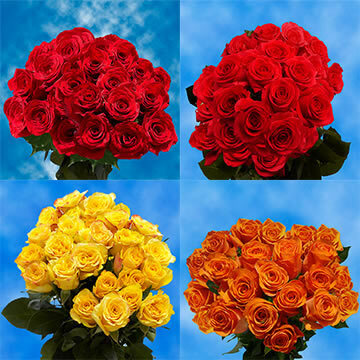 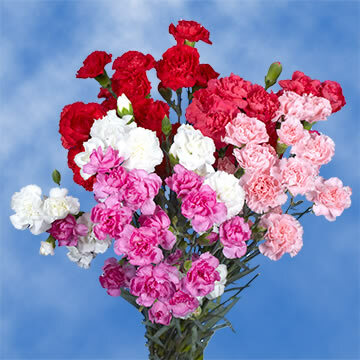 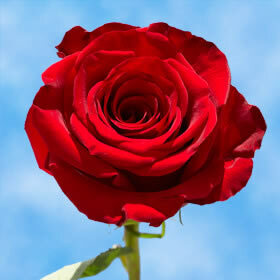 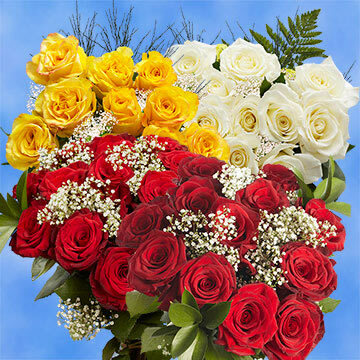 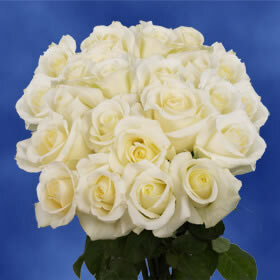 With over 90 varieties of roses available, Globalrose.com offers you the choice of traditional red, yellow or white, or a more exotic variety. 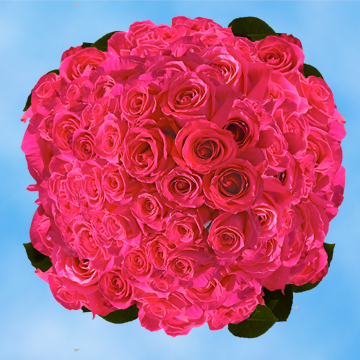 Our dazzling roses will be as dazzling as she is to you! 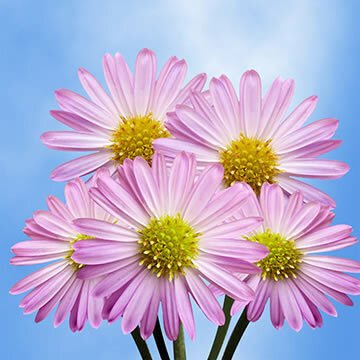 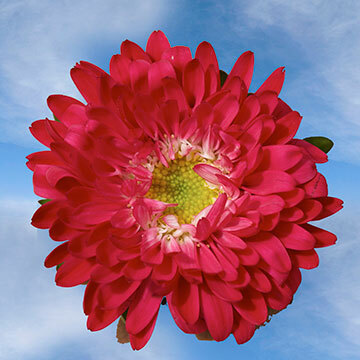 Or, if your sweetheart loves the outdoors, whether it is bike riding or gardening, the Best Flower for Valentine's Day might be the joyful gerbera or cheery sunflower! 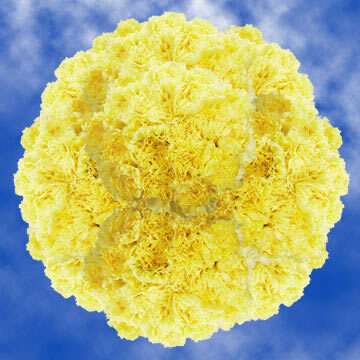 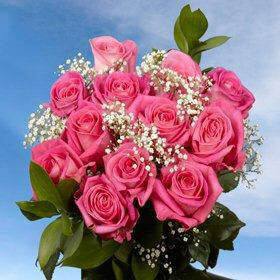 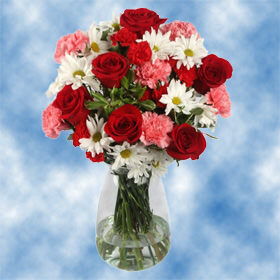 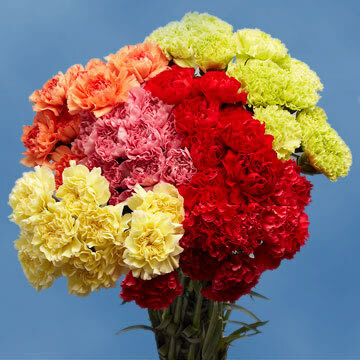 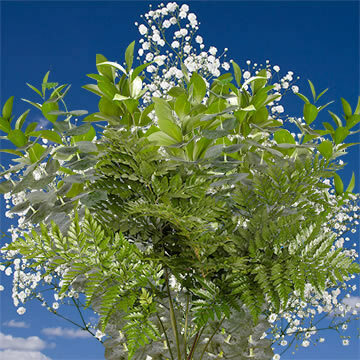 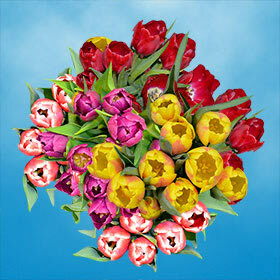 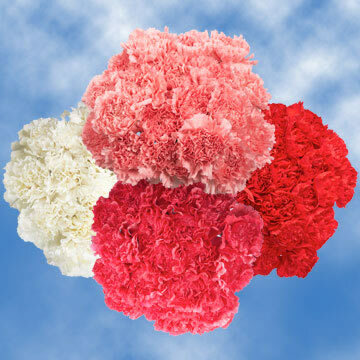 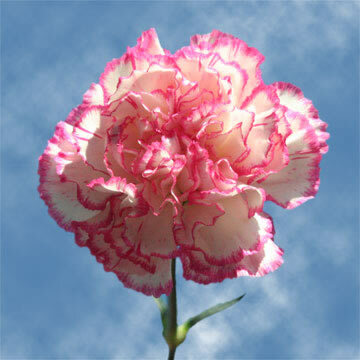 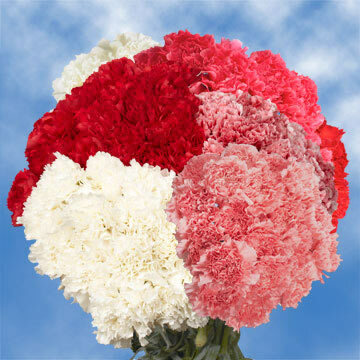 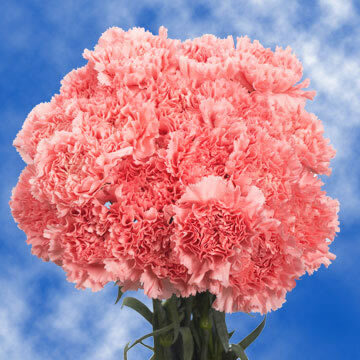 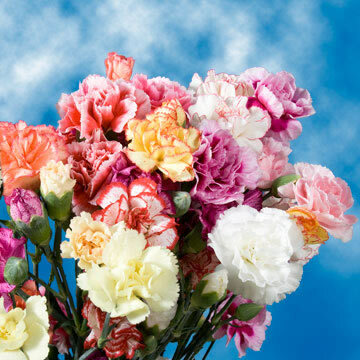 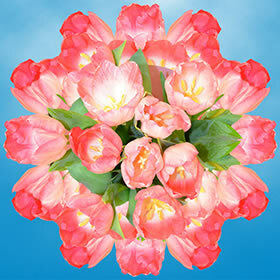 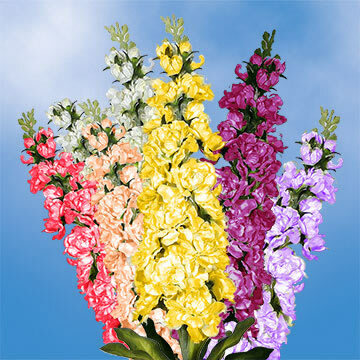 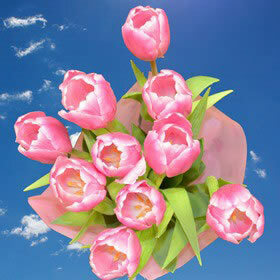 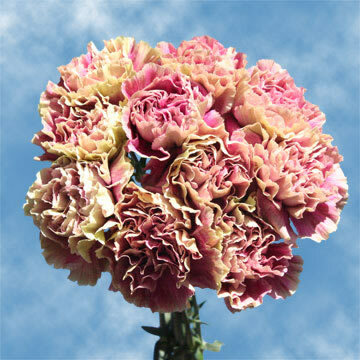 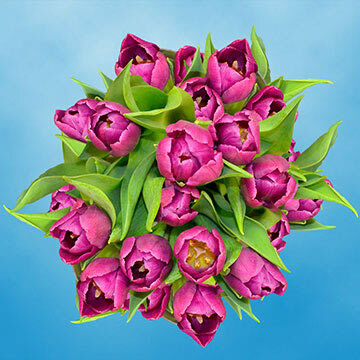 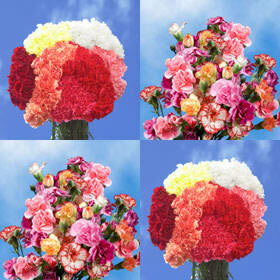 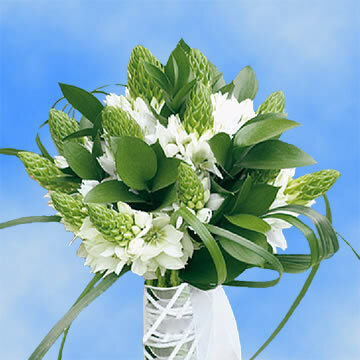 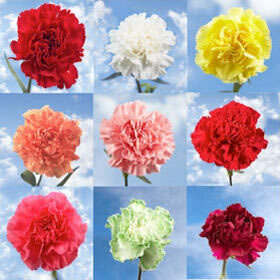 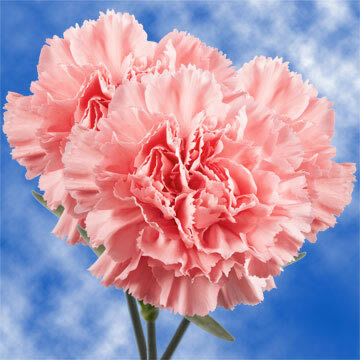 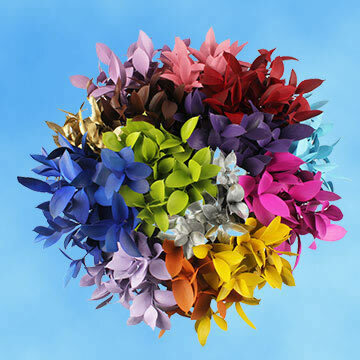 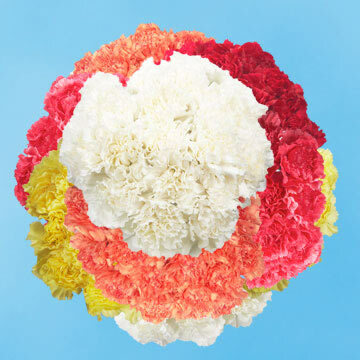 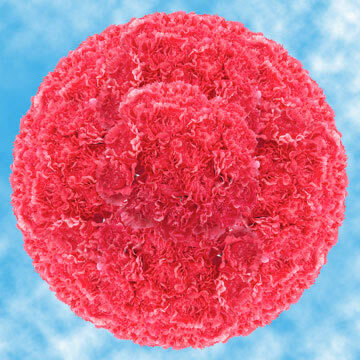 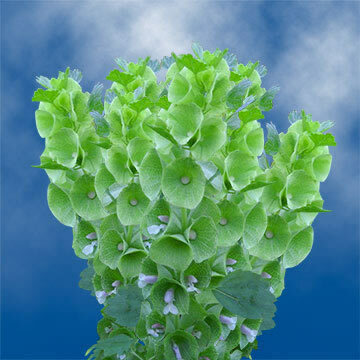 Our abundant bouquet of blooms will brighten her day and is certainly sweeter than any box of chocolate! 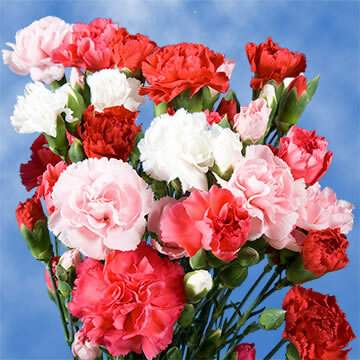 And if your special love is the little girl you tuck in bed each night and drive to school each morning, the Best Flower for Valentine's Day for your daughter might be the happy daisy laden in a basket when she arrives home from school on Valentine's Day! 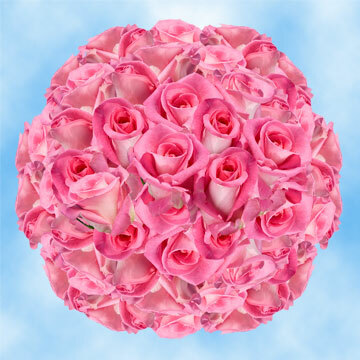 Daddy's little sweetheart will never forget her special heartfelt gift! 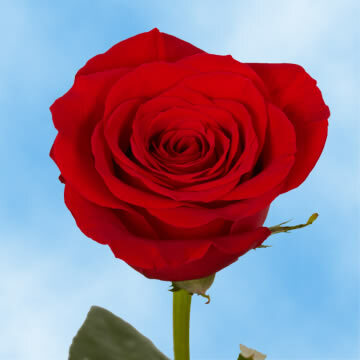 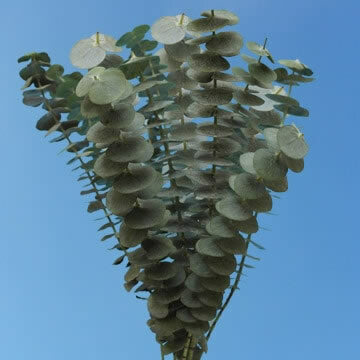 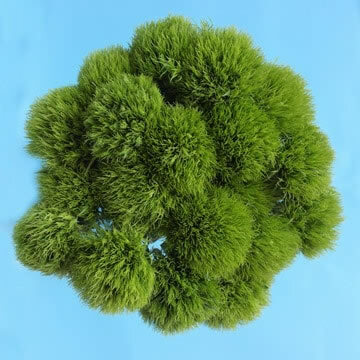 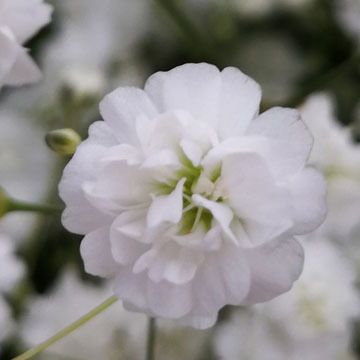 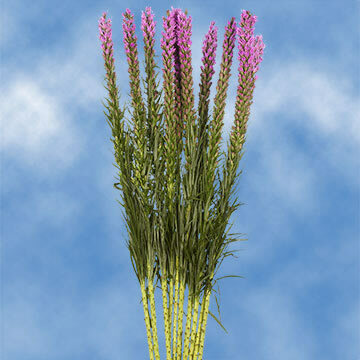 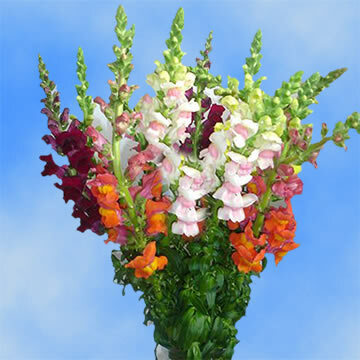 At Globalrose.com, we harvest our flowers by hand every day right in our own greenhouses, but only those that meet the highest quality of standards will be shipped under the Globalrose.com brand! 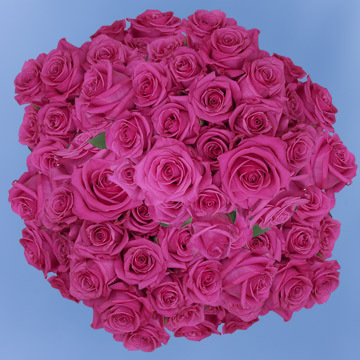 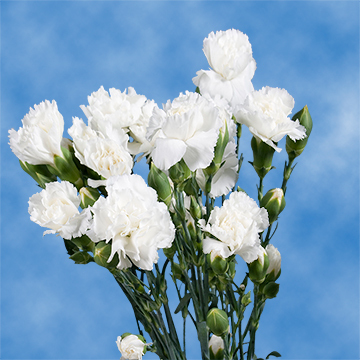 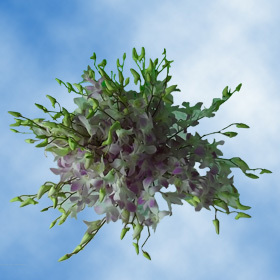 We deliver premium quality stems of beauty directly to your doorstep within 3-4 days of ordering; insuring that you receive the freshest flowers available and at a much lower cost than you'd pay elsewhere.